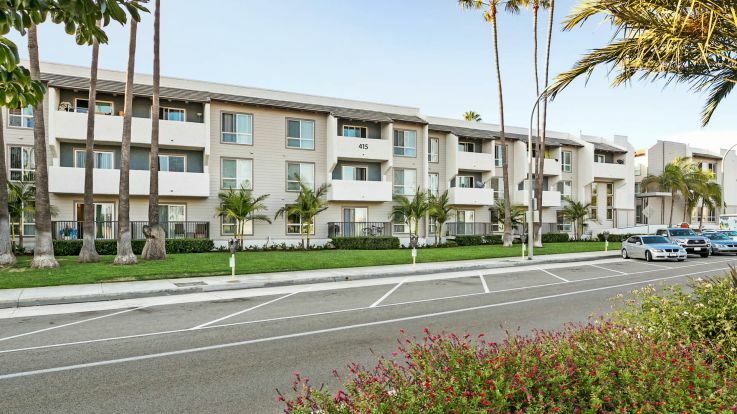 Our apartments at Hermosa Beach are the very definition of luxury. 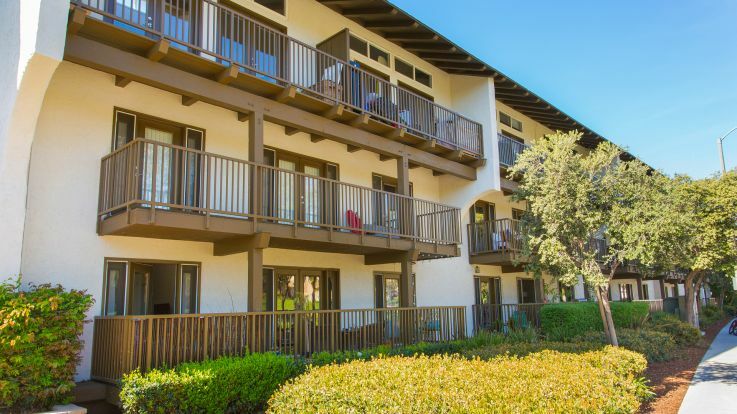 Many of our apartments offer an unbeatable ocean view, and some amenities that have to be seen to be believed. Pools, hot tubs and saunas, true hardwood floors and granite counters, and extravagant lofts. All of this awaits you when you choose Equity to help you find your next home.